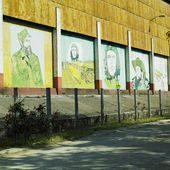 The view of Chalet Biester from the way to Pena Palace. 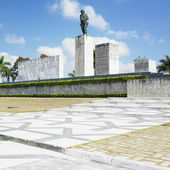 Sintra. 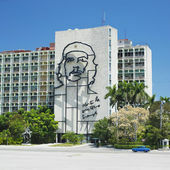 Ministry of the Interior building with face of Che Guevara located in Revolution Square, Cuba. 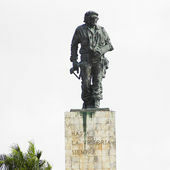 Che Guevara Monument in Plaza de la Revolucion. 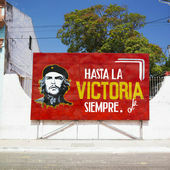 La Havana, Cuba. 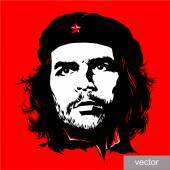 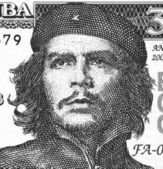 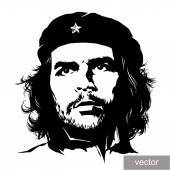 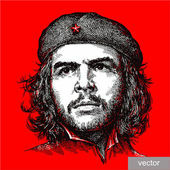 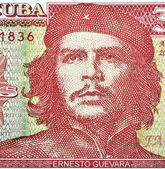 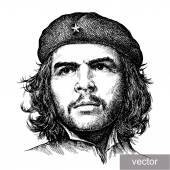 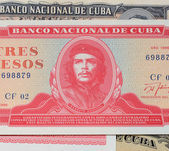 Ernesto "Che" Guevara on a banknote of Cuba of 1986.